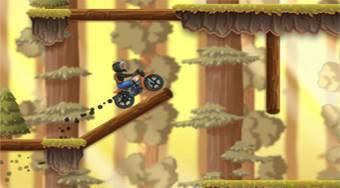 Do you like X Trial Racing Mountain Adventure? Share it with your friends. Drive on a motorcycle in various air paths and try to get on without falling or falling to the finish.